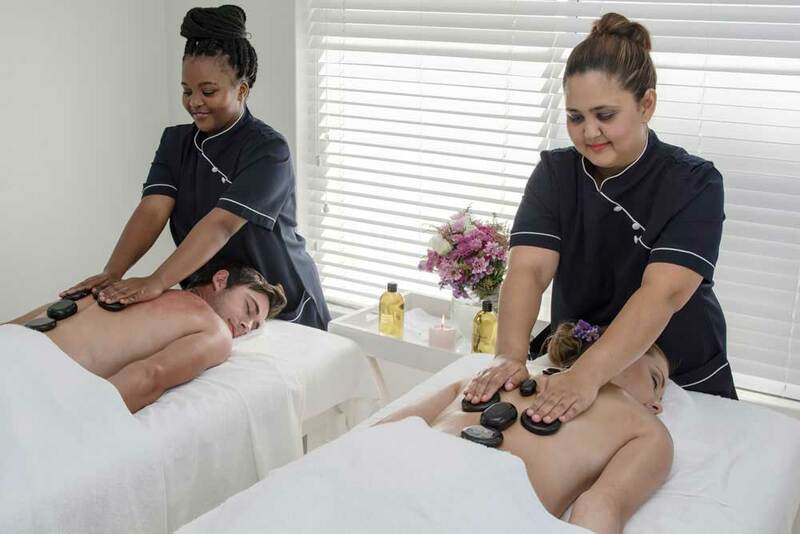 The spa has single treatment rooms and a double treatment room perfect for couples treatments. Each room is fully equipped. The treatment rooms are light and airy with beautiful Venetian mirrors, tranquil music and scented candles that add to the cocooning experience. Booking appointment: When you make a booking for a treatment, your credit card details will be requested and pre-authorised for the amount of the treatment thus securing your treatment. Cell phones: To maintain a relaxed and tranquil atmosphere, cell phones must be switched off.